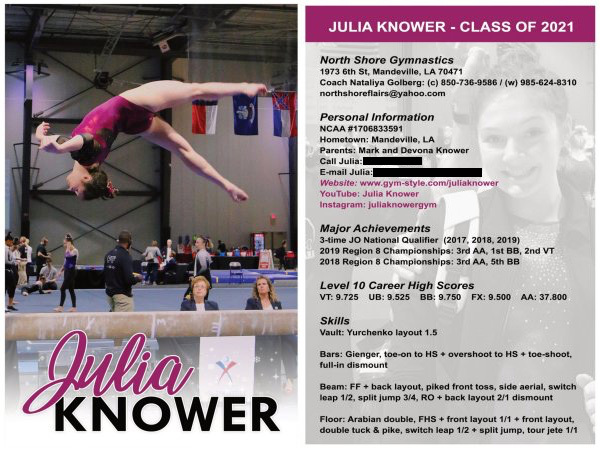 We offer a full design, hosting and maintenance package for gymnasts. You can see the list of the currently active websites by clicking on Websites page on the top. There are two different website packages available; template and custom-designed. We offer installment payment plans AND special discount for siblings. Please e-mail me at gymstylecom@gmail.com for more information. If you prefer a cheaper and faster alternative to a custom-designed website, there are many templates available for you to choose. Every few months, we will create a new template, so you have plenty designs to pick from. 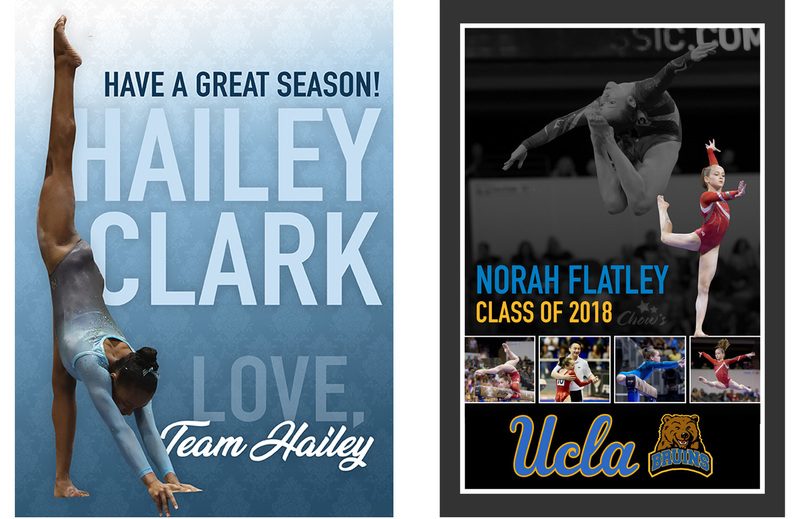 With template, gymnasts will use the same kind of design but with their own colors and pictures. $230 includes set-up fee, hosting fee and one year unlimited updating. After one year, it will be $50 per year to keep website updated. If you want a website that is unique and different from others, we can create a website for you from scratch. You can be specific by telling us what kind of design you would like to have by sharing your ideas and suggestions. Custom-designed website is one of a kind and your particular design won't be re-used for anyone else. Creating custom-designed website will be longer than template website. $300 includes set-up fee, hosting fee and one year unlimited updating. After one year, it will be $50 per year to keep website updated.